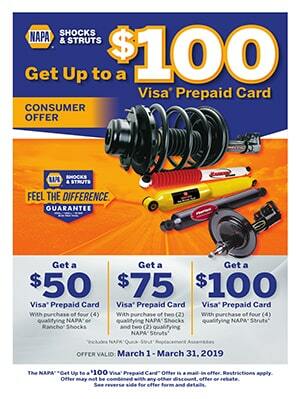 "I have never felt more taken care of at other car repair locations. The customer service is spectacular, and they will tell you how it is without trying to convince you of repairs you don’t need, and they’re punctual and communicative. I feel so blessed to have found my local car repair shop!" FrameRite Auto Repair Offers Services You Can Count On! Welcome to Framerite Auto Repair in Baltimore, MD, the auto repair shop that is trusted in our community since 1954. Our mechanics are ASE certified and have over 30 years of experience with all makes and models of Domestic and Asian vehicles. We have been family owned and operated for over 65 years, and the satisfaction of our customers is our number 1 priority. Framerite Auto Repair has received a Certificate of Recognition from the city of Baltimore for our dedication to making our city a better place to live. You'll be hard-pressed to find the same level of expertise that our auto mechanic specialists provide. Our shop uses on the latest technology and state-of-the-art equipment to ensure that your vehicle is accurately repaired. 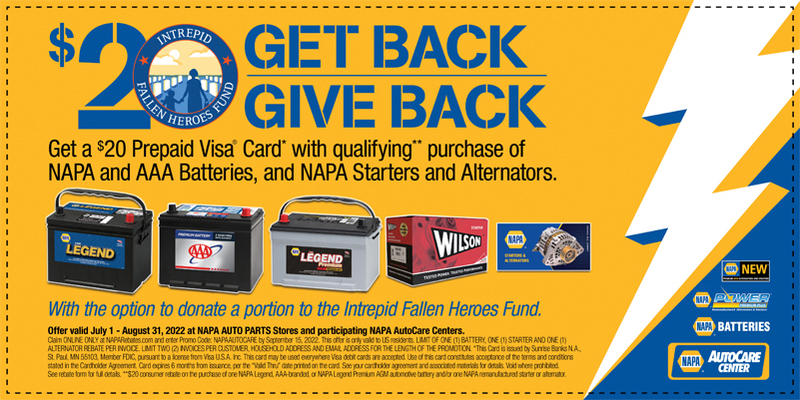 We back our excellent work with a 3 year or 36,000-mile nationwide warranty through NAPA AutoCare. We also offer a free shuttle service for local customers, loaner vehicles when needed, and pick-up and delivery within a 5-mile radius. At our Baltimore auto repair shop, you’ll receive excellent customer service, affordable pricing, and fast turnaround on repairs and services. Our shop also has a clean waiting area with complementary refreshments and Wi-Fi for your convenience. For all of your automotive needs, bring your car into Framerite Auto Repair. we specialize in American and Asian vehicles. Since 1954, Framerite Auto Repair has provided motorists in the Baltimore, MD 21214 area with comprehensive auto repair services. Our goal is to offer the best services available at affordable prices to get you back on the road in no time. At Framerite Auto Repair in Baltimore, MD we know how important your vehicle is to your daily life. To help keep your vehicle running at its best for as long as possible, we offer one of the best auto repair and preventative maintenance services in the Baltimore area. Our certified, expert auto service and repair technicians have years of experience performing everything from oil changes to a complete engine overhaul. We use state-of-the-art diagnostic equipment to guarantee your vehicle is repaired or serviced correctly the first time around, in addition to using the latest diagnostic technologies we also use the highest quality replacement parts, filters, oils, and components available to give you peace of mind while driving. The staff and technicians here at Framerite Auto Repair in Baltimore, MD understand that the customer experience is just as important as the high-quality service your vehicle receives. We strive to provide an unmatched customer service experience to each and every customer that contacts us or comes through our door. Our staff and technicians are more than happy to answer any questions you may have about routine vehicle maintenance, an upcoming appointment, the repair process, and much more. So don’t hesitate to contact us, we are here to help! While driving, the safety of yourself and any passengers is of the utmost importance. This is why every vehicle comes with a multitude of safety features such as anti-lock brakes and stability control. One of the most important safety features on your car are your tires, they are what keep your car gripped to the road. If your tires are not kept in good condition every other safety feature will be severely affected, which will significantly increase the risk of being involved in an accident. The typical car owner will need to replace their tires a few times throughout the life of their vehicle, however, with proper maintenance from Framerite Auto Repair in Baltimore, MD you can maximize their mileage and save money. Check out an example of our new Digital Vehicle Inspection!